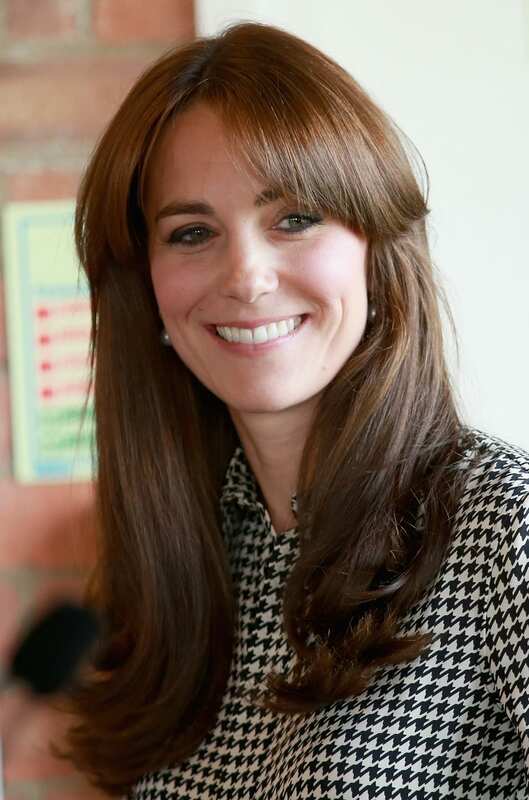 Give your face a softer, more youthful appearance by asking your stylist for soft, wispy bangs like the Duchess of Cambridge. 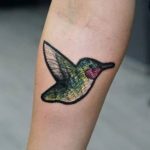 Swoop them to the side for a more dimensional look. You could even go more extreme with baby bangs. What if you simply decide bangs aren’t your thing? It doesn’t take long to grow them out! 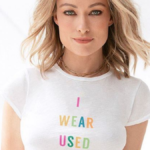 While braids may seem like a hairstyle that is exclusive to younger girls, more mature women can absolutely pull them off as well. Try a braid across the crown of your head like Tyra Bank, or side-swept braid with messy ends to add a sense of youth to your hairstyle. You can’t go wrong with a soft, wavy bob like Julianne Hough has here. The soft layers add dimension, while the relaxed waves give the style a more bohemian and youthful edge. If you’re looking to for a shorter hairstyle, try asking your stylist for a cute pixie cut. 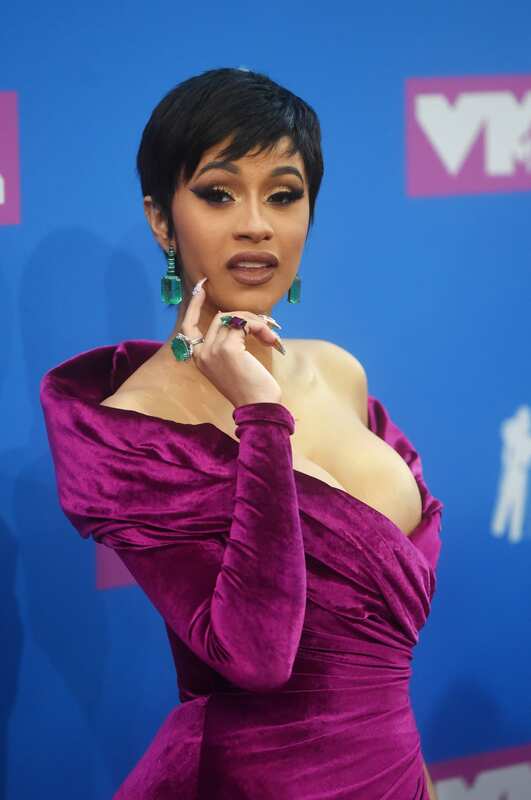 Does rapper Cardi B look ah-maz-ing? 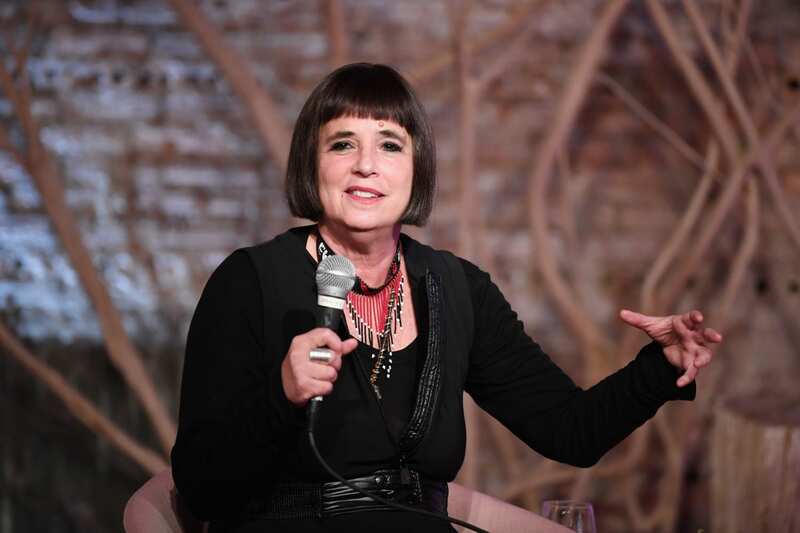 Highlight your jawline and enhance the look of your cheekbones with a stick-straight bob, like playwright Eve Ensler. Afraid of a big chop? Ask for a “lob,” which is a long bob. If you’re looking to keep your hair on the longer side, consider adding face framing layers and side-swept fringe, like Felicity Huffman. It’s a fresh-looking style that adds dimension to any hair type. Add roughness and texture to your hair by getting this messy shag style, a la Meg Ryan. The flicked ends add a sense of flirtiness that makes this hairstyle fun and youthful. 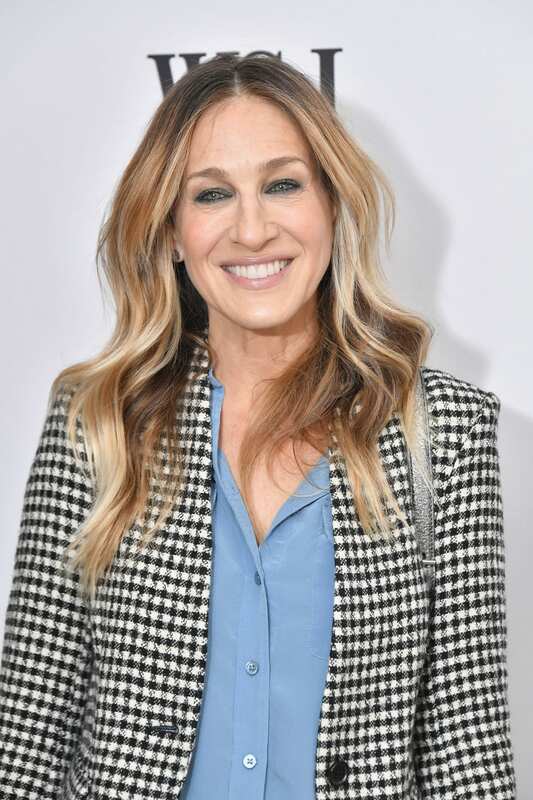 Add warmth and light to your face like Sarah Jessica Parker by adding a few lightly-hued highlights around your face.